Orbit Security offer a wide range of security systems for both domestic and commercial markets through out the Northwest and Ireland. Systems range from domestic wireless intruder alarm systems to a bespoke access control system with integrated CCTV. All systems are designed to meet the customers requirements and budget to ensure the highest level of security is achieved. We supply, install and maintain security systems throughout Ireland. We install, maintain and monitor both domestic and commercial intruder alarm systems including wireless and wired intruder alarms. We monitor intruder alarms systems for Intrusion detection, panic alarms and fire alarm signals. Need to restrict access or monitor who is coming and going from your premises. An Orbit Security access control system will allow you to achieve this. We offer everything from a standalone 1 door system to a 100 door networked system. We also offer cloud based system so you can manage your system on the go. We install, maintain and monitor both domestic and commercial CCTV systems to suit all applications. 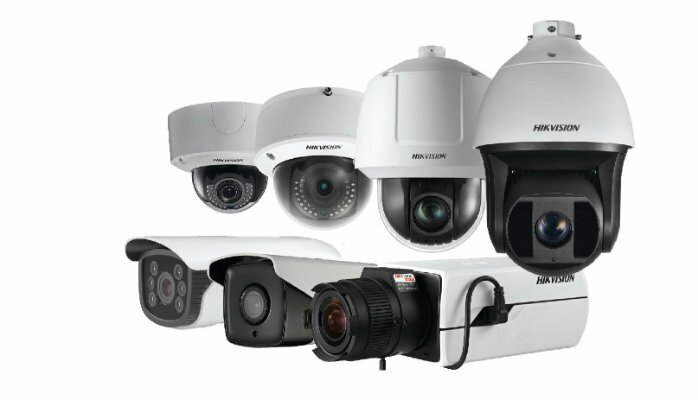 We offer Analogue, HD and IP Network CCTV systems to ensure we have a system to capture the level of evidence you require for your home or business. Control and verify who's entering your property or building from a remote location. Ideal for carparks or entrances linked back to a security station or reception. GSM options are also available to allow you control your door or gate while away from the property. Need a set of gates automated? No problem we offer the full range of FAAC automation for new and retro fit projects. We also offer a wide range of parking barriers and accessories to make your automation project suit your needs. 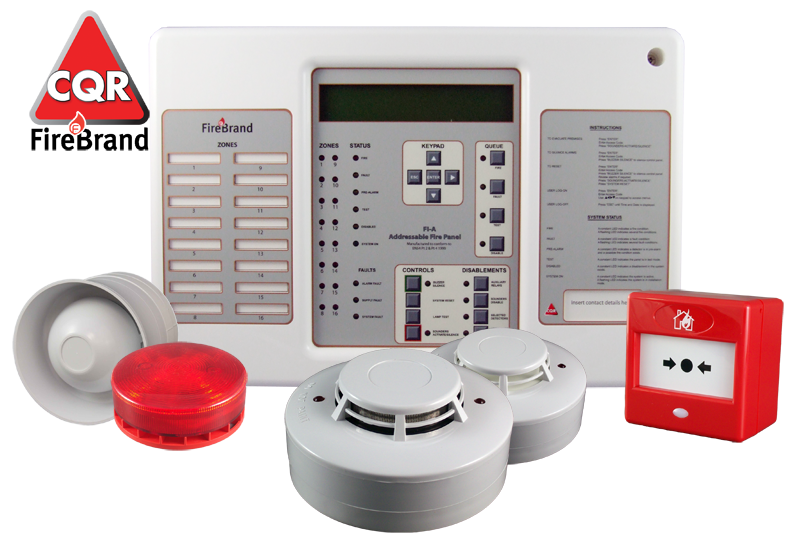 Fire detections systems are one of the most important systems you require for your home or business unlike our other systems fire detection systems protects both premises and life. We install service and test all types of fire detection systems.